Parkview Olympics was a six-week pilot health and wellbeing programme in White City, London. 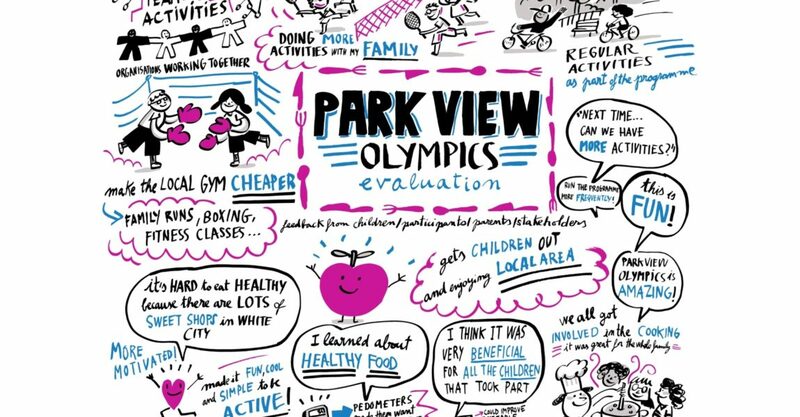 Parkview Olympics is a community-based initiative designed and delivered by Practice Champions who are volunteers at their local GP Practice, supported by Imperial College Healthcare Trust’s Connecting Care for Children (CC4C) team. This grass-roots approach is targeted at children from low socio-economic groups aged 8-12 years within the White City Estate, an area of deprivation. 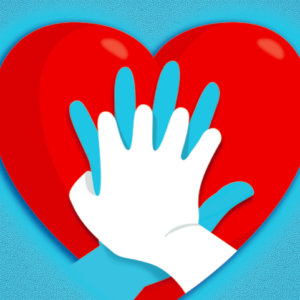 The pilot was available for up to 30 participants. The programme was not funded and did not plan to create any new activities within the area. This bottom up approach aimed to bring organisations together, support capacity building and empower and mobilize community members to create behaviour change across sectors. The programme is a collaboration between Queens Park Rangers (QPR) football club, London Sports Trust, Access Sport, Better Gym, My Time Active (the local authority obesity service, who provide nutrition and behaviour change support) and the Hammersmith Community Gardens (who support food education, growing and production of food locally). 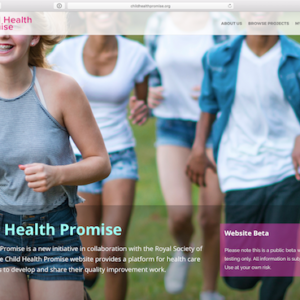 The initiative was developed following the desire of Practice Champions (volunteers from local GP Hubs) to do something to tackle obesity within their community. They were frustrated that children in the community were being sent letters from school saying that they were overweight and they perceived that there was not enough provision of interventions to prevent or tackle this issue locally that parents were aware of. The Practice Champions were aware that local organisations delivered activities for children and families but they didn’t know how to access them. Furthermore, it wasn’t clear if the stakeholders were already collaborating. 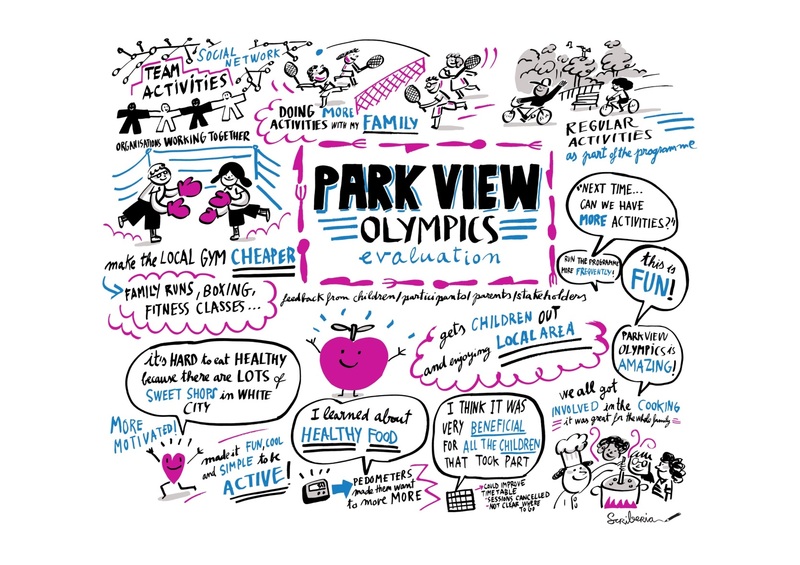 Parkview Olympics was not just about improving health and well being for children and families but developing a collaborative relationship, improving promotion and access of all the local services. It was really important that the Practice Champions developed a programme that could be sustained, therefore they didn’t ask stakeholders to develop new activities that would need a lot of funding but promote existing services. Anthropometric measurements were completed on 17 participants. Four (24%) were obese (>95th centile), 3 (18%) were overweight (85th-94th centile) and 10 (58%) were healthy weight (5th-85th centile). 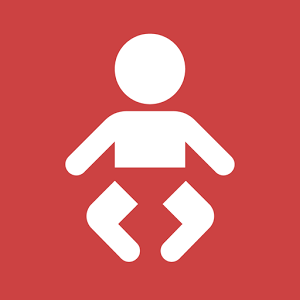 This is higher than the local average population statistics; the National child measurement estimated in 2015/16 that 34.6% were overweight and 21.0% were obese within this area. All participants who recorded their postcode were from the target population, the majority living within the White City Estate. Based on 2011 census data this area is predominantly purpose-built flats with a higher than average level of social housing 76%, (compared to national average of 18%.) 41% of the population in this area as from social grade DE classed as semiskilled or unskilled workers. It is also a diverse area. Parkview Olympics ran from January to March 2017, the six week programme was agreed by all stakeholders and seen to be an achievable commitment for parents and children. However, due to the time it took to design and develop (factoring in the Christmas period), there were fewer activities available in winter. As we were working with QPR Football club we had to work at a time that suited everyone. 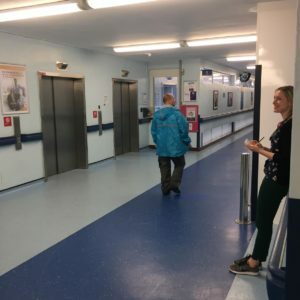 Evaluation highlighted that this intervention was acceptable and feasible could be a useful strategy to improve Physical Activity, Nutrition and Self Esteem of children within the White City Estate. Longer term follow-up is required to see if self-reported behaviours are sustained. Qualitative and quantitative data was used to evaluate this 6-week health and well being programme. Data suggests that this intervention is acceptable and feasible. The programme reached the appropriate target audience and recruitment was successful, achieving 26 participants for 30 places. Qualitative data was very positive, highlighting that participants and parents felt that the programme was enjoyable and had physical, mental and social benefits. Stakeholders also highlighted positive benefits to the intervention emphasising improved organisational relationships.